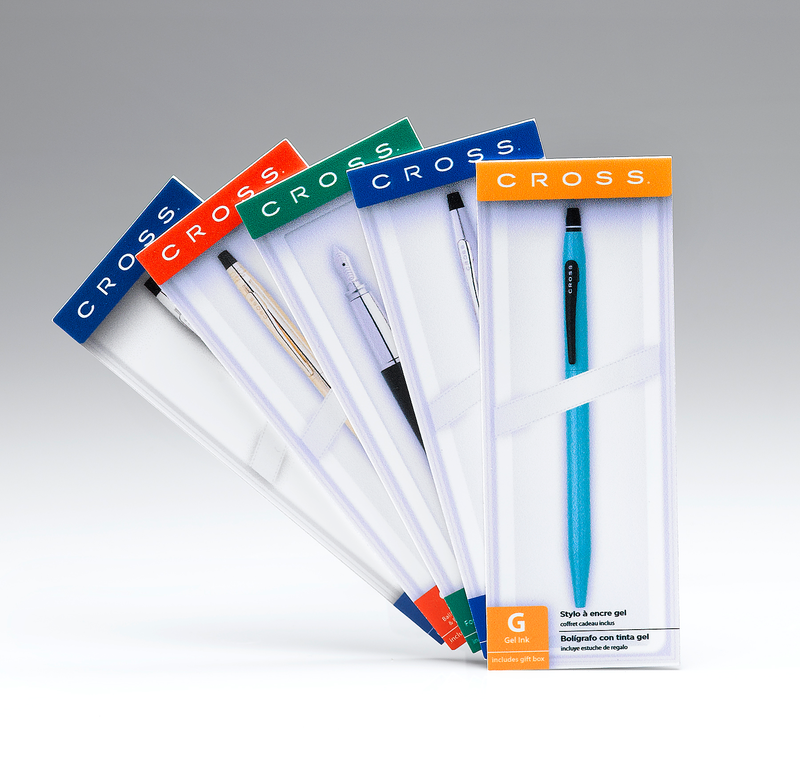 Founded in 1846, A.T. Cross was the first manufacturer of quality writing instruments. Over the years, they have re-invented the industry, combining design ingenuity with jewelry-quality craftsmanship. When A.T. Cross sells its writing instruments through fine retailers in the U.S. and Canada, it wants the displays in which its products are presented to reflect the quality for which it is known. A.T. Cross feels that this level of quality is achieved in the work done by Alliance Print Group. 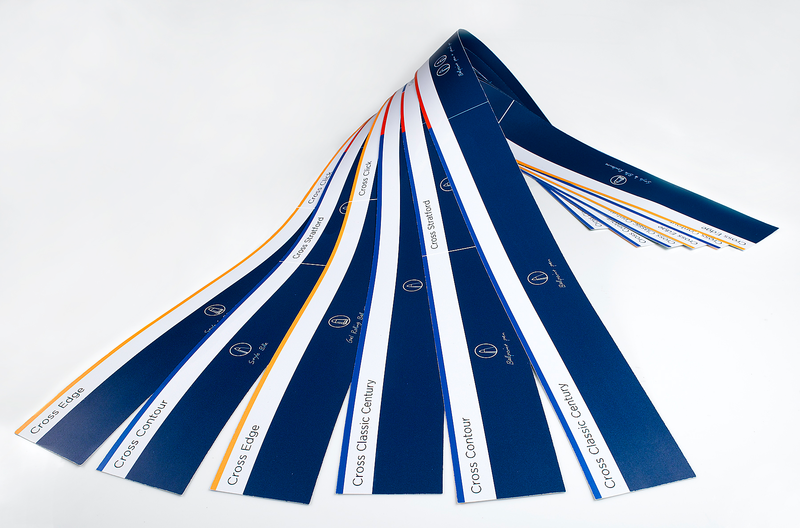 A.T. Cross relies on Alliance to help with the production and creation of shelf strips and box indicators, which are used at stores to call attention to its products on display. 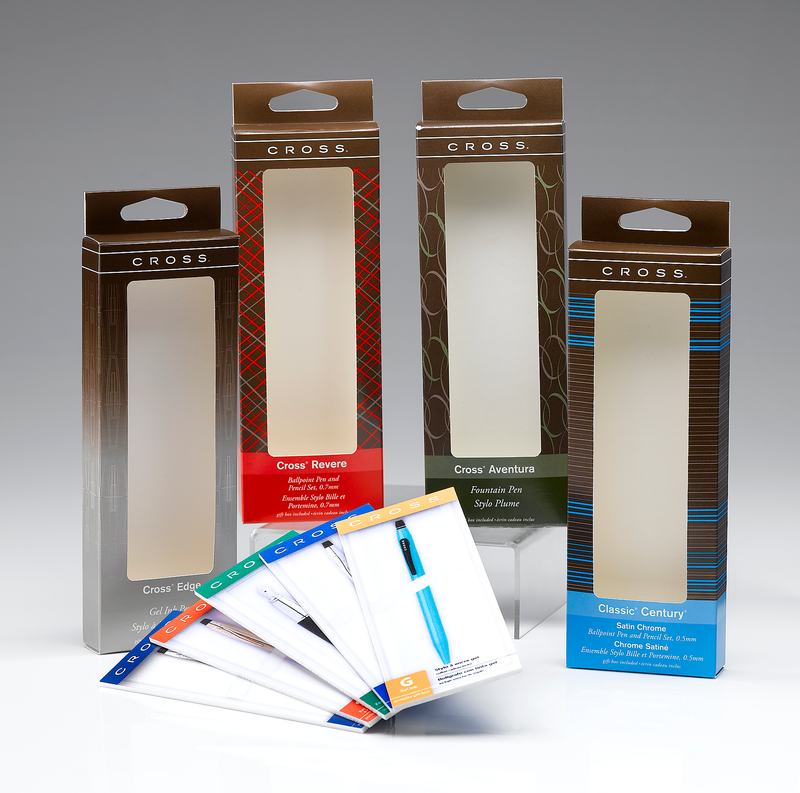 In addition to these point-of-sale items, Alliance also produces packaging befitting the A.T. Cross instruments placed within them. The person in charge of overseeing this work for A.T. Cross calls on Alliance to help manage these complex projects, from start to finish, and constantly marvels at how Alliance always get the job done, even under the tightest deadlines. Alliance Print Group, Inc. is certified as a woman-owned business enterprise (WBE) with the Commonwealth of Massachusetts Operational Services Division. Copyright © 2019 AlliancePrint. All Rights Reserved.